One of our favourite baked treats here at The Herniman house (though we do have lots of favourites!) is Welsh cakes. Baked mostly around St David’s Day, this doesn’t stop us making several batches throughout the year. They’re so simple and tasty, and a really easy recipe that kids of all ages can get involved with. 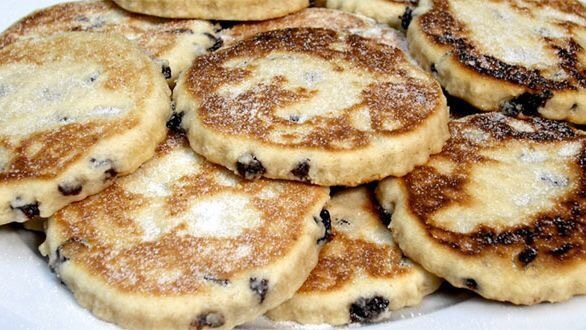 I’ve been using the same recipe for years, although most Welsh cake recipes are similar, this is my favourite, because it was given to me by a very special family friend, who we call our adopted family. ‘Mam’ even made a LOT of these delicious welsh cakes (heart shaped) for our wedding 4 years ago and they were a big hit! One of her genius ideas was to split the welsh cakes in half and fill with jam (lovely) lemon curd (lovelier) and Nutella (amazing!) but the base recipe always remains the same. When we were sent 2 blocks of the newly branded Wyke farm butter a few weeks ago, one salted and one unsalted. 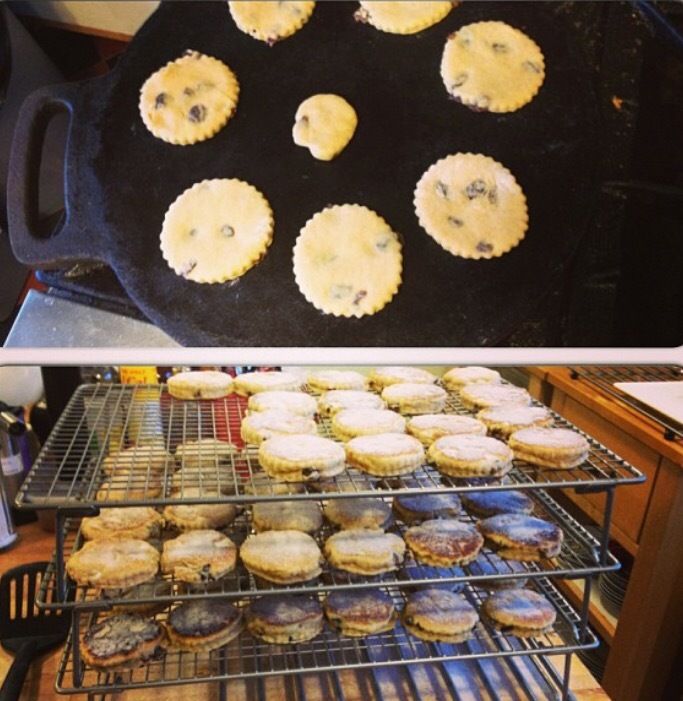 Welsh cakes were the first things I thought to make with the unsalted block. 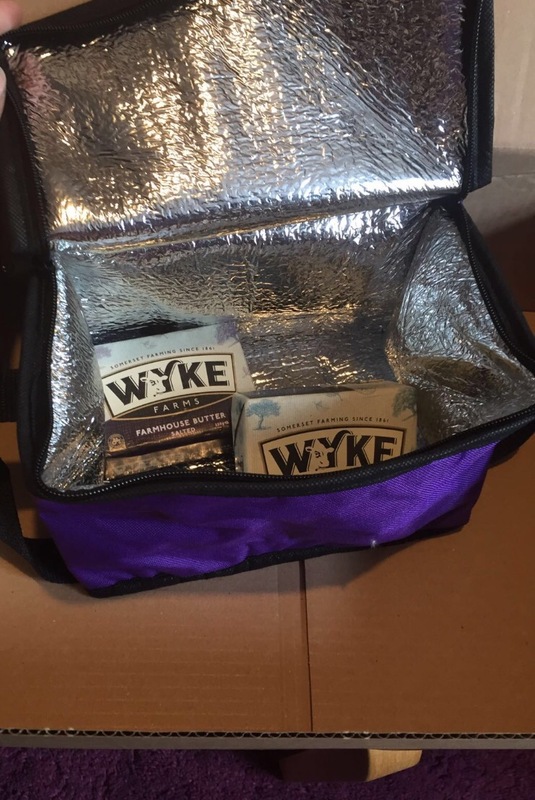 The cakes are so lovely and buttery in flavour that a good quality butter is always a must when making them, and the Wyke farm butter certainly enhanced that! My original plan for the salted butter was to make a savoury dish I’d not tried making before, a delicious butter chicken Indian dish. However there was a slight snag in that plan. We had toast. It was supposed to be a piece of toast to try the butter ‘naturally’ and not ‘in’ something. The butter was so delicious we soon decided to keep it in the dish…for now! As you can imagine, a few days later and there wasn’t enough to make any recipe with. Ah well we just had to finish it on toast! The salty taste was strong enough but didn’t leave you gasping for a glass of water straight away. I’d still like to try the butter chicken dish so maybe that’ll appear one day soon. But I have just bought a bread maker (another eBay bargain!) so fresh bread will be making a regular appearance in our house…so I can’t see the butter going further than that for now! 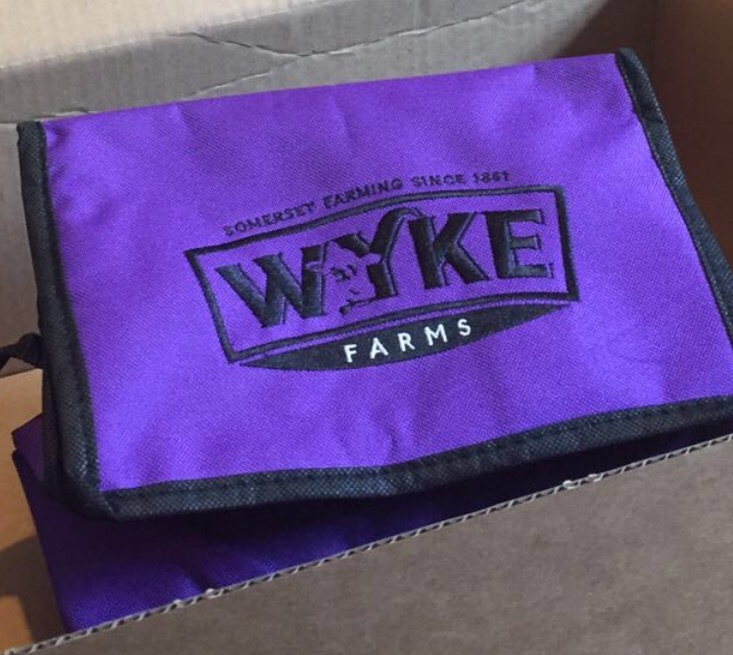 We were also sent a lovely purple cool bag with the butter, so plans for the summer now include lots of sandwiches with fresh bread and lots of butter followed by Welsh cakes…and whatever other cakes we can whip up! It’s so easy, you just combine all the ingredients in a large bowl and mix together. I’ve been even made it in the mixer or food processor before, though I knees the sultanas in by hand to stop them getting too chopped up. Cook on a cast iron griddle to be really authentic, but a good non stick frying pan will do the trick just fine. They only need about a minute on both sides, until they’re a golden brown. Toss in sugar whilst still warm and it’ll stick better. 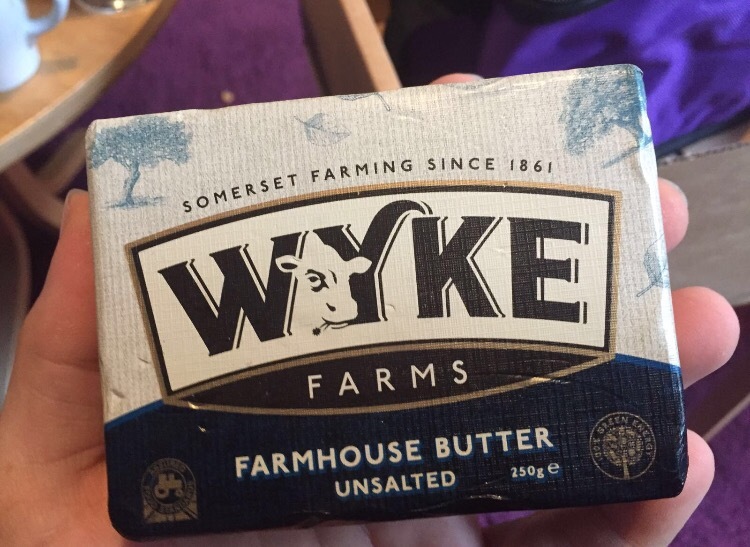 Have you tried Wyke farm butter? What are your favourite summer picnic snacks? They look so yummy. We never have anything other than butter and I just love unsalted too.